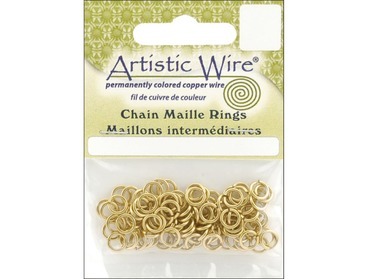 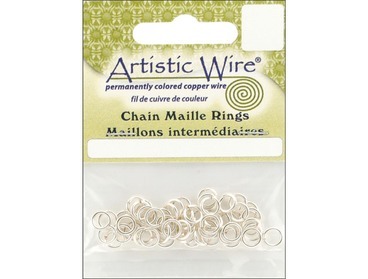 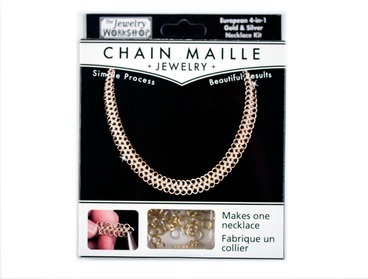 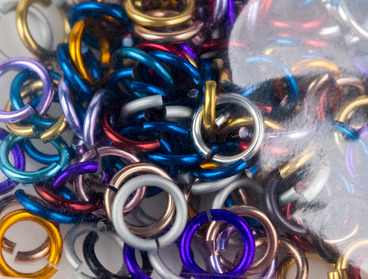 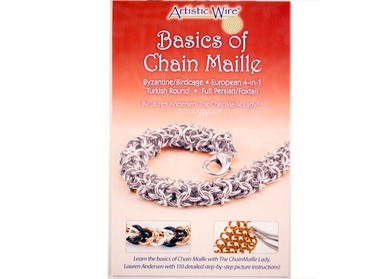 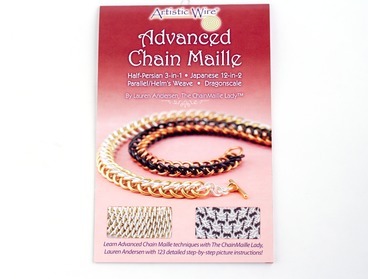 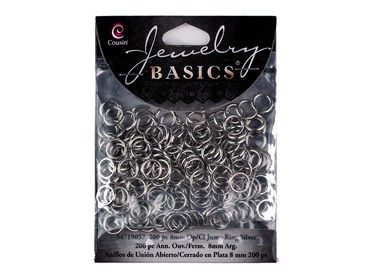 Channel your inner viking warrior - chain maille is an anceint art finding roots in todays fashions. 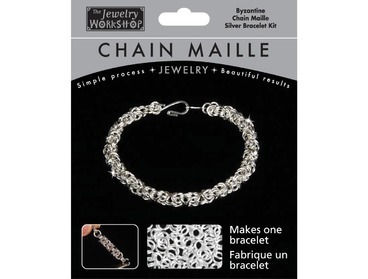 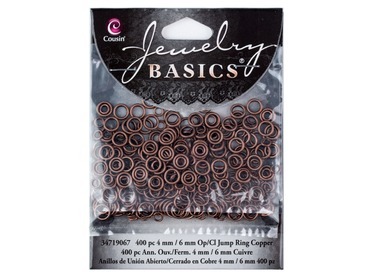 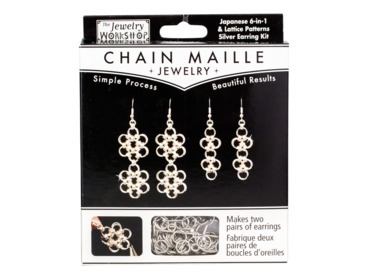 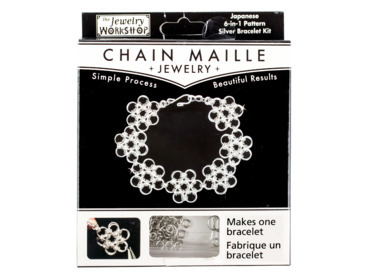 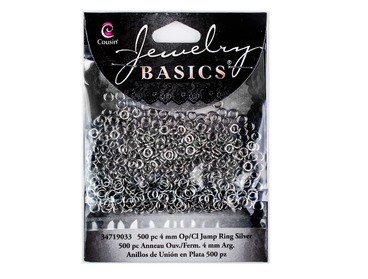 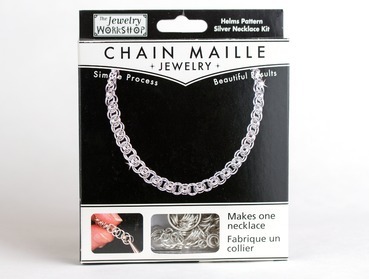 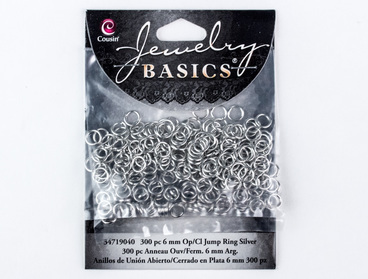 Elegant, creative designs can be made using the timeless art of chain maille for necklaces, bracelets, and more. 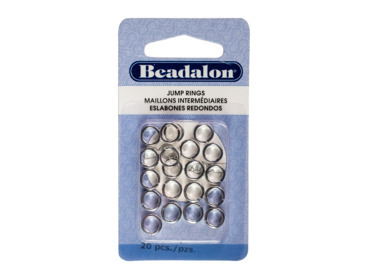 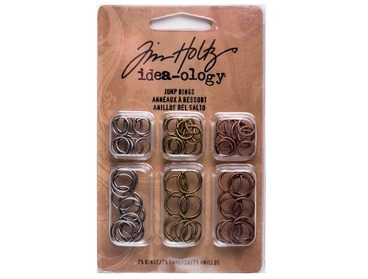 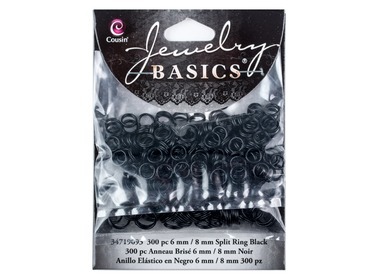 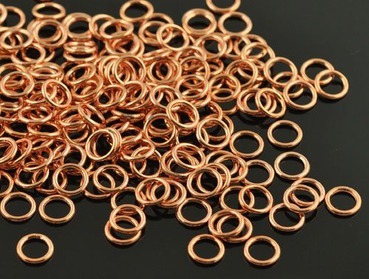 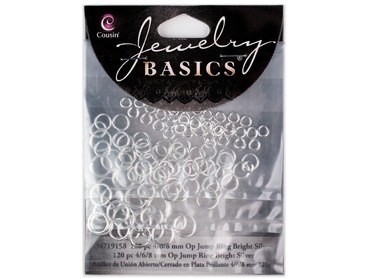 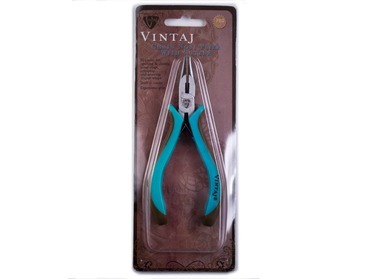 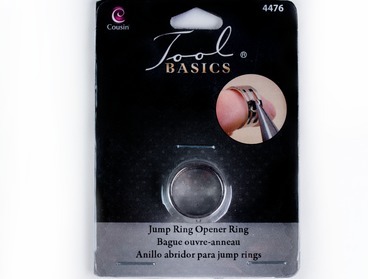 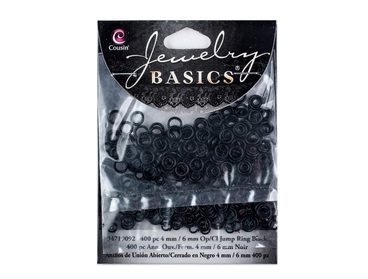 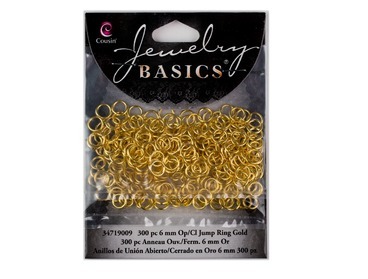 Use standalone rings to make your own inspired designs, or purchase a kit to get your start.